Now, let’s look at each of these a little more closely. The executive pay levy of 25% would raise a paltry $4 billion over 10 years. That equals about 1 hour’s worth of federal government spending*! This is the type of small-ball nonsense that have Americans of all political bents so fed up. And, it perpetuates the myth that nonprofits shouldn’t invest in top talent. Frankly, some large charities have to play at that level in order to attract the type of leadership necessary for mission success. 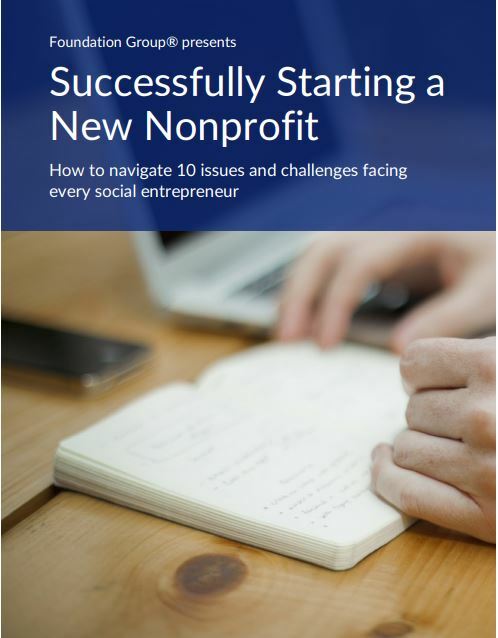 The nonprofit world has slowly been coming around to that fact the past few years. Proposals like this have the potential to severely undercut much of the progress experienced since Dan Pallota’s groundbreaking 2009 book, Uncharitable. The donor-advised fund payout requirement is equally without compelling reason. While some believe it will cause parked money to flood into charities, there is no actual evidence that would happen. What is sure to happen is the nonprofits who run community foundations, a vital part of our nation’s philanthropic system, will be hurt badly. Also, the likely result will be donors to community foundations routing their money into private foundations instead. That would be counterproductive, as private foundations only have to distribute 5% of assets annually, while donor-advised funds average 16% distributions already**. The idea of levying the investment income of private colleges and universities doesn’t even have a straw man. It’s simply a money grab! Lastly, I would argue that even the proposal to require electronic filing of all Forms 990 is not as helpful as it sounds. While it may improve the accessibility to critical sector data, it places all the burden on smaller nonprofits. 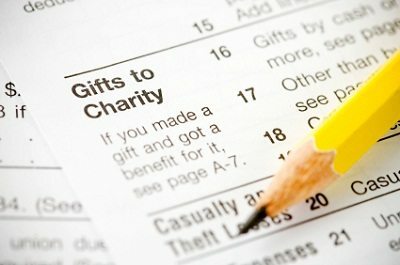 In addition, it potentially makes it even harder for nonprofits to share their Form 990 with their board prior to filing as required by IRS regulations. Yes, the filer can always print a copy for board members, but paper filing does have some advantages for disclosure purposes. 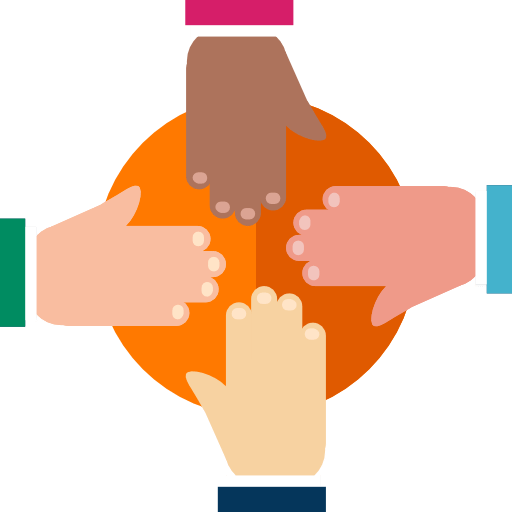 There is a reason the vast majority of those in the nonprofit world, including the Council on Foundations and the National Philanthropic Trust, oppose these types of measures. 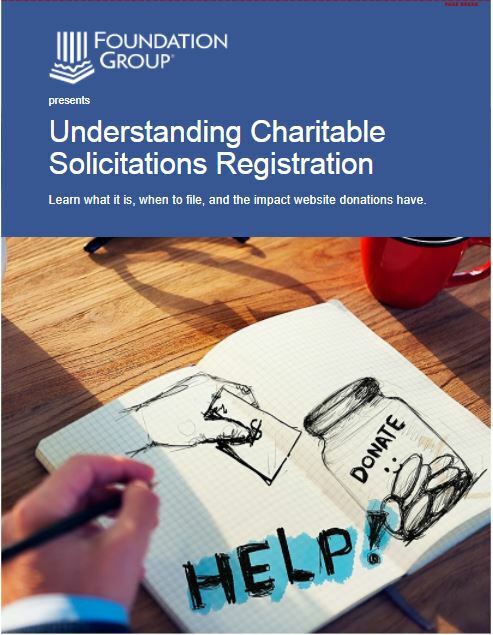 Plain and simple, they hurt charities. They are solutions in search of a problem and NONE will provide any measurable impact on the national budget. They will, however, impact nonprofits greatly. Attention Mr. Obama and Mr. Camp: It’s not broken…don’t fix it! *The federal government spends, on average, $435,841,200 per hour. **Estimate of annual donor-advised fund distributions per The National Philanthropic Trust. Thank you ! Your blog truly is the best source on the web ! We are forming the board, we want to include the owner of a private theatre company, they would be 1 of 8 members who would recuse himself on certain votes concerning funding and grant giving as our purpose is to support musical theatre programs including the public high school theatre department and his private theatre company, along with others, including scholarships to individuals. We understand private benefit. Is it best not to have him on the board? We would appreciate their expertise. They engage in social enterprise in the community and so we understand that we can give grants to private (civic minded) businesses. You have to determine what carries the most weight: the issue of conflict of interest or the issue of what he brings to the table. It sounds to me that his experience and contacts are fairly substantial, so I certainly understand why you would want him on the board. Conflict of interest is manageable with proper arms-length procedures. As long as conflict doesn’t result in private benefit, there is no real reason to sacrifice his value to the organization by disallowing his board membership. Thank you for this information and thank you for fighting for us.